The Life Fitness Exercise Bike LifeCycle C3 Go Console: durable quality for an effective workout at home! Benefit from an experience of many years with the Life Fitness ergometer C3 Go, which Life Fitness has collected in production of high-quality fitness equipment. The solid steel frame construction is even more loadable (180 kg) than the one of the C1 ergometer. 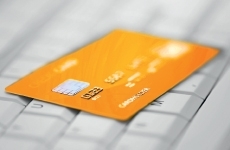 Your discount €246,-	(21% VAT included)	New! On stock! - The size of this Life Fitness floor mat is 200 x 90 CM	 Life Fitness Protective mat (non skid) ( €99,95)	i The Life Fitness protective mats are designed for under your fitness device. A carpet under your fitness device will protect the floor against scratches and your device cannot shift with help of the strong non skid mat. Saddle upholstery has been improved for the Life Fitness ergometer C3 Go. 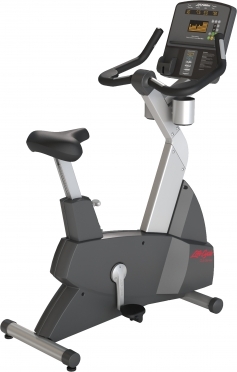 The saddle is adjustable in 14 levels to adapt the Life Fitness ergometer C3 Go to your height. 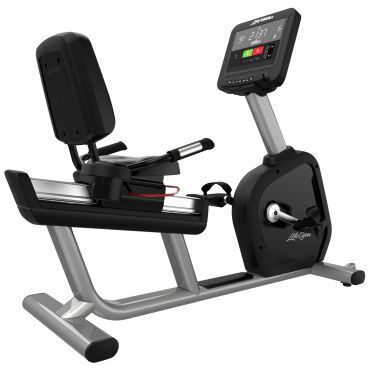 Another advantage of the Life Fitness ergometer C3 is the generator brake system. 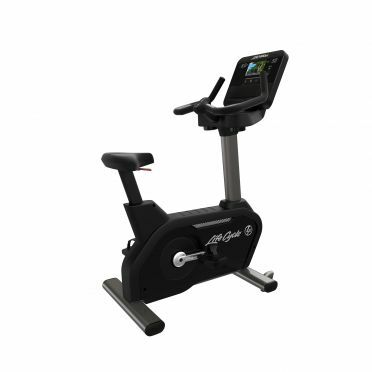 The Life Fitness ergometer C3 Go is independent of power sources and energy saving. Thanks to top-grade equipment, the Life Fitness ergometer C3 Go is perfect for leisure sports and ambitious workouts as well. The multi-position handlebars allow different grip positions and workout varieties. The Life Fitness ergometer C3 Go is equipped with self-aligning strap pedals for a safe foot position while exercising. 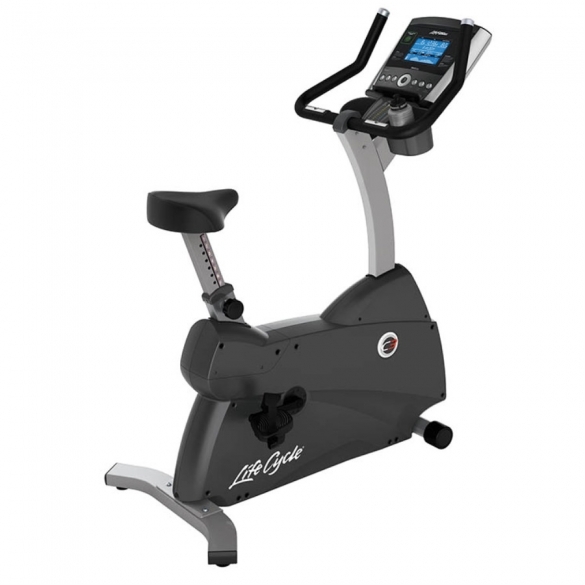 Resistance is variable in 20 levels for the Life Fitness ergometer C3 Go - you can do a light, relaxing workout up to a challenging tour on different performance levels. 13 programs of the Life Fitness ergometer C3 offer even more diversion. Your workout becomes very effective with 5 pulse controlled programs adapting the intensity to your heart rate. Heart rate is measured by hand pulse sensors integrated in the Life Fitness ergometer C3 Go or a provided chest strap. The Life Fitness ergometer C3 Go is extremely easy-to-use. Just press some keys and start exercising. Two athletes can save their personal profile and recall it any time. The Life Fitness ergometer C3 Go informs about important data like pulse, calories, etc. 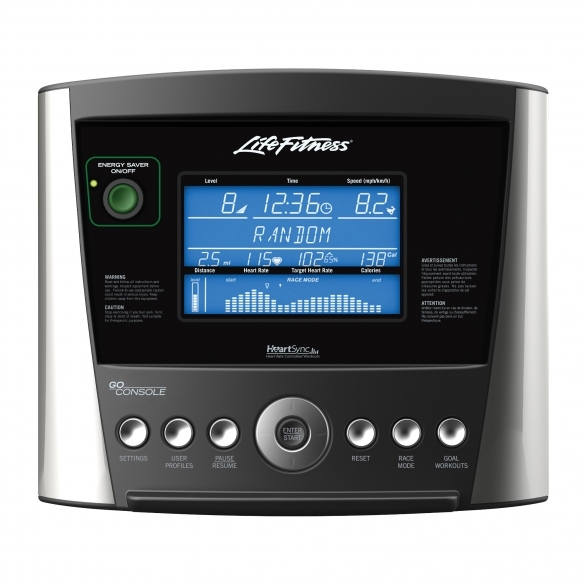 on a blue backlit LCD display for a complete overview of your workout with the Life Fitness ergometer C3 Go. Helemaal met bovenstaande reactie eens! Hiervoor heb ik een mindere kwaliteit home trainer gehad en na verloop van tijd is het verschil tussen beide goed te merken in comfort. Super zithouding waardoor ik minder last van mijn rug krijg wanneer ik lang ga fietsen, ben erg tevreden! 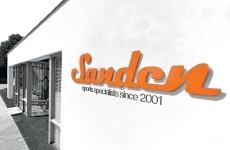 Fijn apparaat wat snel geleverd werd, complimenten aan Sanden! 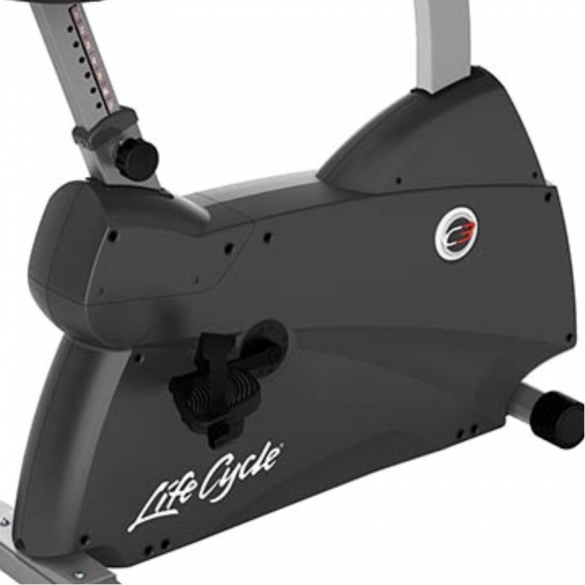 The new Ergometer C1 by Life-Fitness is the ideal beginning model in the world of the Life Fitness Lifecycle Bikes. A great Upright Bike, having al for a professional training beginning Life Fitness tools are well-known for being quiet and having an excellent workmanship as for instance the Ergometer C1. The new model C1 can be combined with the basic or the advanced console. the advanced-console has additional heart rate controlled training programs and further functions in contrast to the basic console. 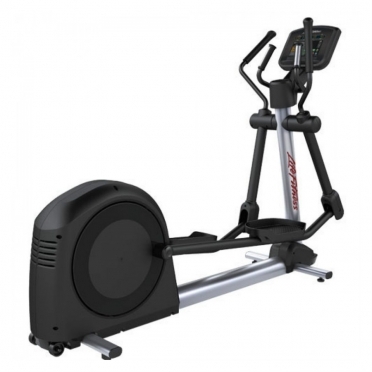 The Life Fitness ergometer C3 Track: solid, varied, and modern ! The Life Fitness ergometer C3 Track convinces even demanding athletes by its solid workmanship and complete equipement. The sturdy steel frame is made for intensive use and can be loaded up to 180 kg compared to the Life Fitness C1.Another improved feature of the Life Fitness ergometer C3 Track: saddle upholstery for a more comfortable workout. Thanks to a 14 times saddle adjustment, the Life Fitness ergometer C3 Track is easy to adapt to your height. Life Fitness Activate Series Upright Lifecycle Exercise BikeThe genius of our legacy product, the Lifecycle Exercise Bike, can be seen in every aspect of this design, from the durable frame to the intuitive console. The Life Fitness Integrity series professional recumbent bike SC has the C console which is a stripped down and easy to use console made for facilities that want the necessities, durability and function and exercisers who just want to get on and go. The Integrity Series benefits from a sleek and modern design, and is rooted in more than 20 years of reliability and innovation. Each bike offers wireless internet connection, which provides valuable asset management data and insights about your exercisers. The Life Fitness Integrity professional exercise bike DX is made for gyms that want to offer its customers some luxury as well as functionality. The DX is equipped with an improved seat with more adjustment options, Self-leveling pedals, Deluxe racing handlebars (ergonomic design with elbow support) and features a beautiful titanium colored frame with brushed stainless steel details. The Integrity Series benefits from a sleek and modern design, and is rooted in more than 20 years of reliability and innovation. Each bike offers wireless internet connection, which provides valuable asset management data and insights about your exercisers.